Dubrovnik is the crown jewel of Croatian cities, nestled behind a brick wall in the Adriatic Sea it oozes a bewitching beauty. The city is an UNESCO listed site and was once the capital of the wealthy sea-faring Republic of Ragusa. But, today it brags of crystal waters, white sandy beaches, charming Baroque architecture and surrounding mountains. It’s the ultimate Croatian adventure and a dream come true for those hungry for something new. 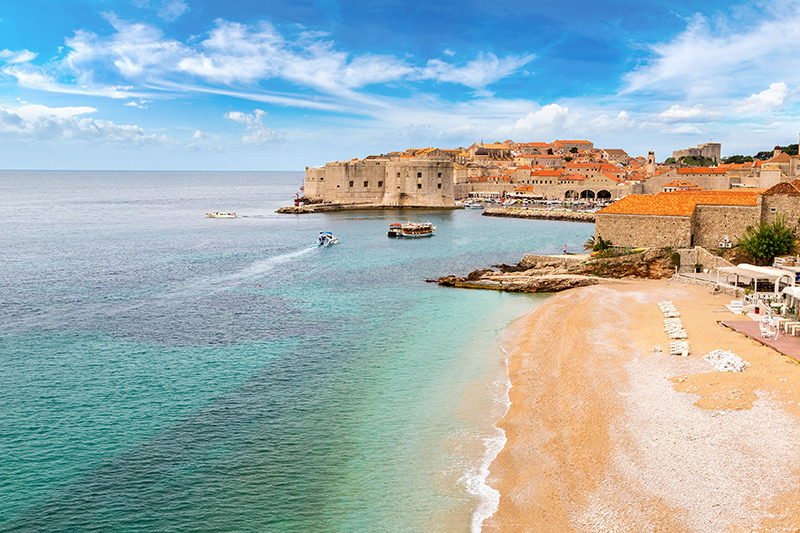 Here’s a few things you can expect to find on your next trip to Dubrovnik. Many consider a stroll along the medieval walls surrounding the city to be the highlight of their trip. They date back to the early 13th century and protected the city against many invading forces, including the Turks. They are an extremely popular point for thousands of people visiting the city each year, around 10,000 people bought tickets to the walls in August 2016. So, be prepared for a crowd, during peak times. When you think of Croatia, miles of green vineyard is not the first thing to come to mind, but the locals of Dubrovnik have been producing some of the finest wines in the country. If you’re partial to a wine tour, Dubrovnik is the ideal place to learn, taste and enjoy the alcoholic beverage produced in the region for generations. A glimpse of Dubrovnik from above is the perfect photo opportunity and though you may find the perfect ‘selfie’ spot from the over-crowded city walls, there’s nothing quite like snapping the length of the city from the side of Mount Srd, 1,352 ft above Dubrovnik. You can take one of Croatia’s cable cars to the top and peer over the edge, watching as all those below scurry around, trying to complete their daily tasks. It’s a truly breath-taking scene. Religion is a constant theme in the turbulent history of Dubrovnik and the looming Baroque cathedral, known as the assumption of the virgin. It was built after the 1667 earthquake and is now home to a sweeping treasury and extensive collection of classic artwork. 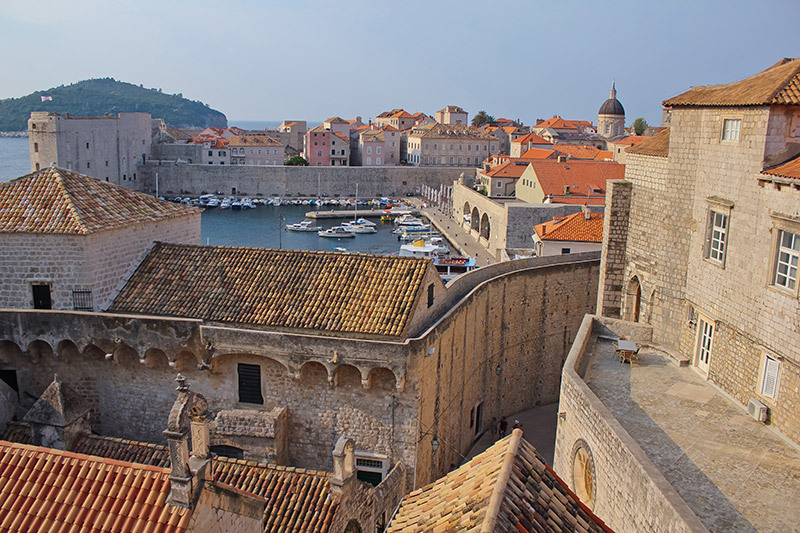 What is your must-see sight in Dubrovnik?